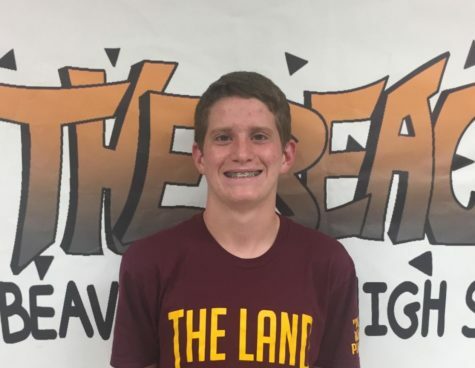 My name is Jake, and I will be the Editor for the Opinion section this year for the Beavercreek Beacon as this will be my junior year. I participate in cross country in the fall and track in the winter/spring. I enjoy writing all types of articles but I'm especially interested in sports and current news. This is my third year taking newspaper, and I and looking to build on all of my writing skills. I can't wait to see what improvements are made to the Beacon this year!